This is the story of Johanna and Andy. One of Andy’s wedding presents to Johanna was for us to capture their beautiful wedding on film and it was an absolute joy to spend the day with this gorgeous couple and all their wonderful friends and family. Every couple has a story to tell. Every couple has shared a journey so far. It’s a privilege to glimpse and capture a little snippet of this story. Precious moments in time preserved on film. What makes our hearts tick are the emotions we witness, the laughter, the tears, the devotion and the love. 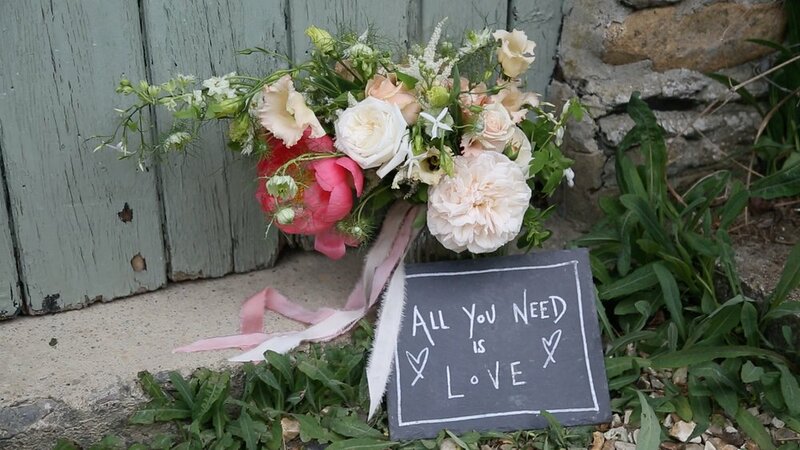 Ever After – A Dartmoor Wedding is a dreamy venue with the amazingly talented Nicola at the helm and one we love to film at. Nestled in picturesque Devon woodland next to the River Walkham, it has a stunning marquee for summer weddings and an equally gorgeous fire-side interior for small, intimate and romantic winter elopement weddings.